LPICO projects focus on prevention and intervention. 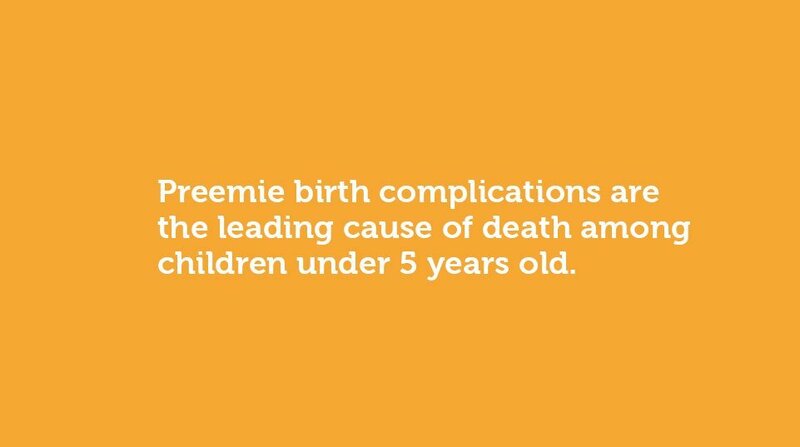 The organization researches and consults with neonatal and maternity professionals to come up with the best ways to assist with preemie issues. select a fun & easy way to help. select a campaign to support. 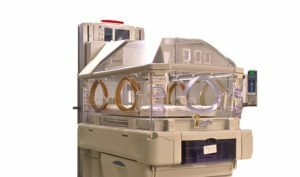 The NICU Upgrade project provides standard NICU training and equipment to hospitals in low-income countries. 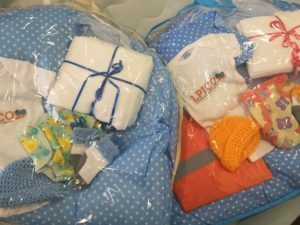 Liyah's Care Bags give new preemie parents basic resources to care for their preemies at home.